Suspect brake problems? Don’t mess with your safety (or anyone else’s). If you hear, feel, and/or see something weird in your car, get it checked out A.S.A.P. 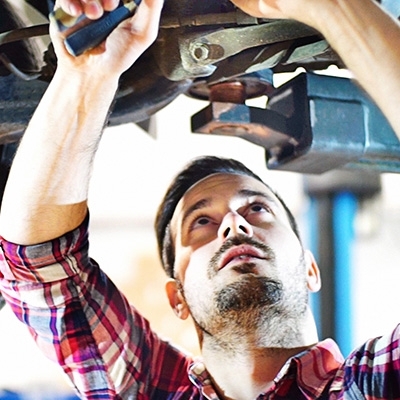 To help we’ve outlined some of the common indications that your brakes need help! 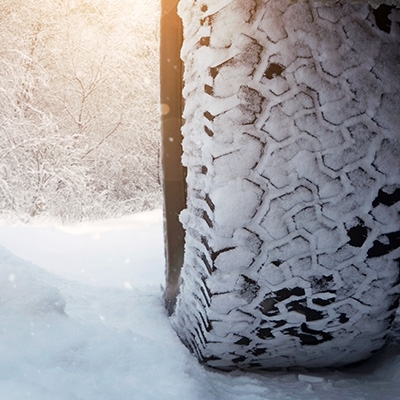 Are you hoping those all-season tires get you through the winter? There’s no doubt that winter tires are safer for winter driving, however, there are some circumstances in which all-season tires could do the job. The snow is here, and it’s coming on strong (just like that guy in your Sociology class). Are you in the giving spirit? If so, give your car some extra TLC this winter. 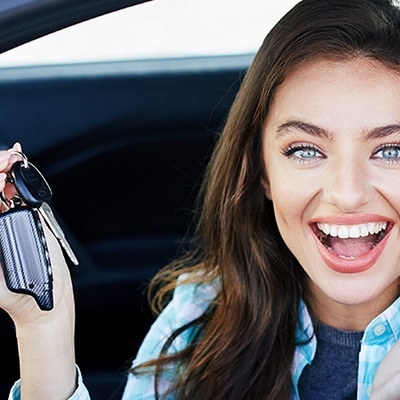 Figuring out if you can afford the car you’ve been eyeing is essential. To help, check out our 3 easy rules to know if the overall cost is in your budget. 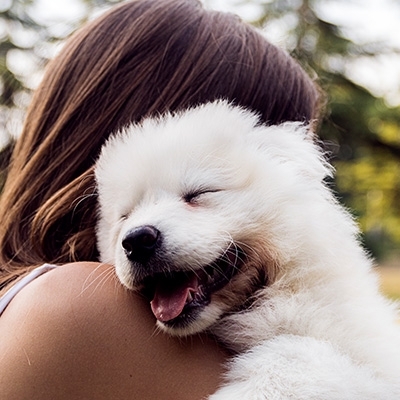 Giving back has never felt so good…especially when it means helping adorable animals! Get involved and give back to Ladybird Animal Sanctuary. It’s fascinating how the generation we were born in can be so revealing of our personality traits. 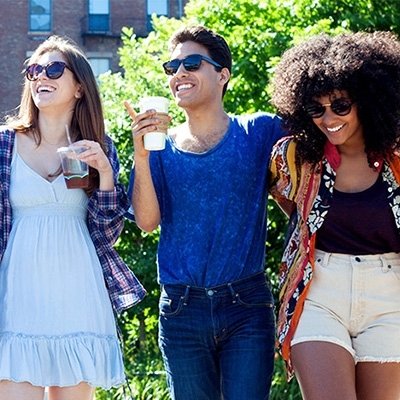 This got us thinking, what are the major differences between Millennials and Gen Z?